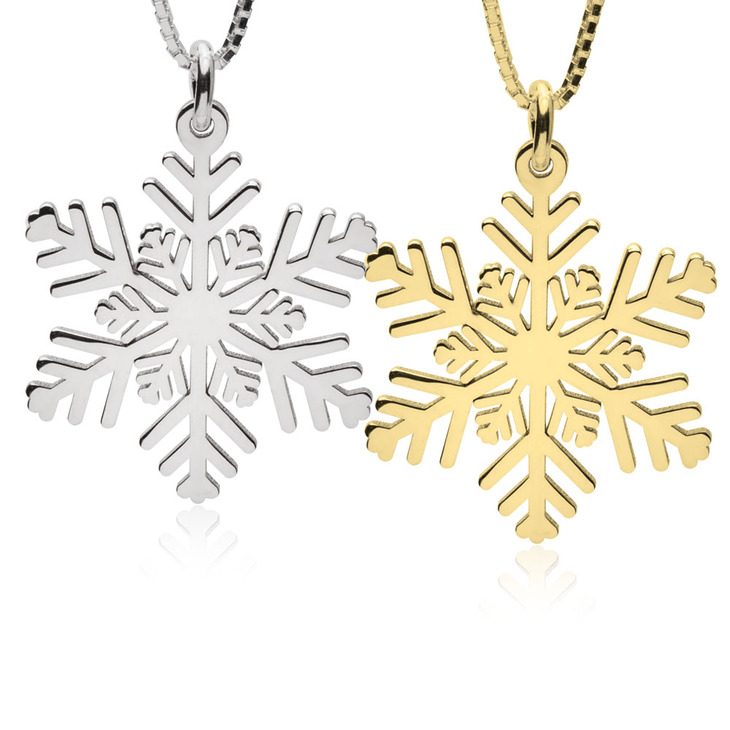 Each snowflake has its own, individually crafted design. 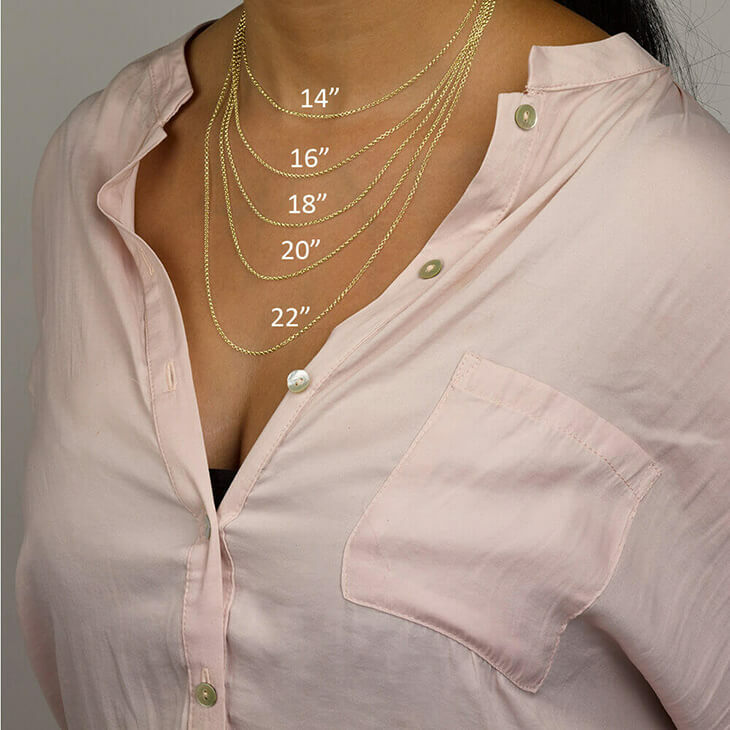 What could be a more exquisite way to showcase your one-of-a-kind, completely unique personality, than a Snowflake Necklace of your very own? 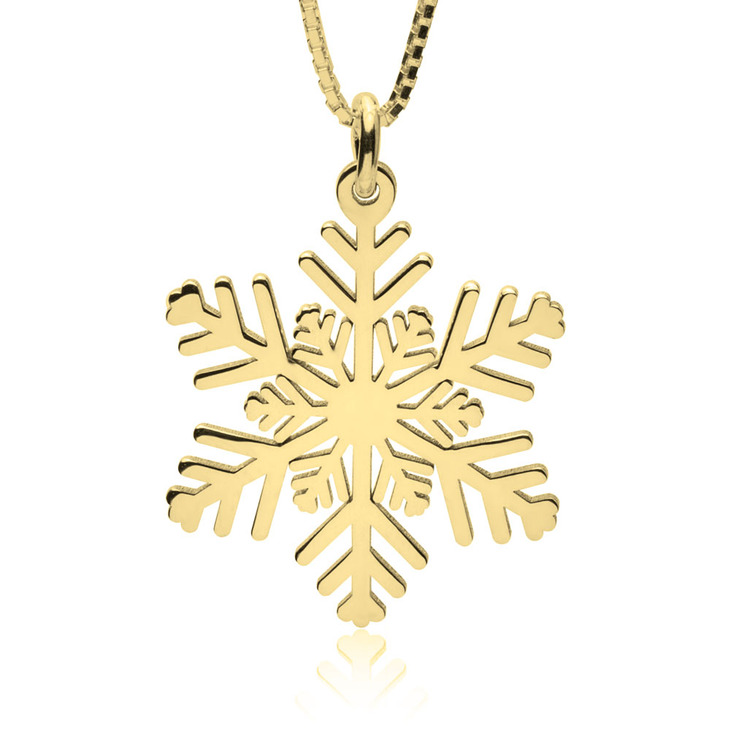 Capture the snowflake, a simply breathtaking symbol of individuality with a cut out snowflake shape pendant designed especially to take your style to the next level. 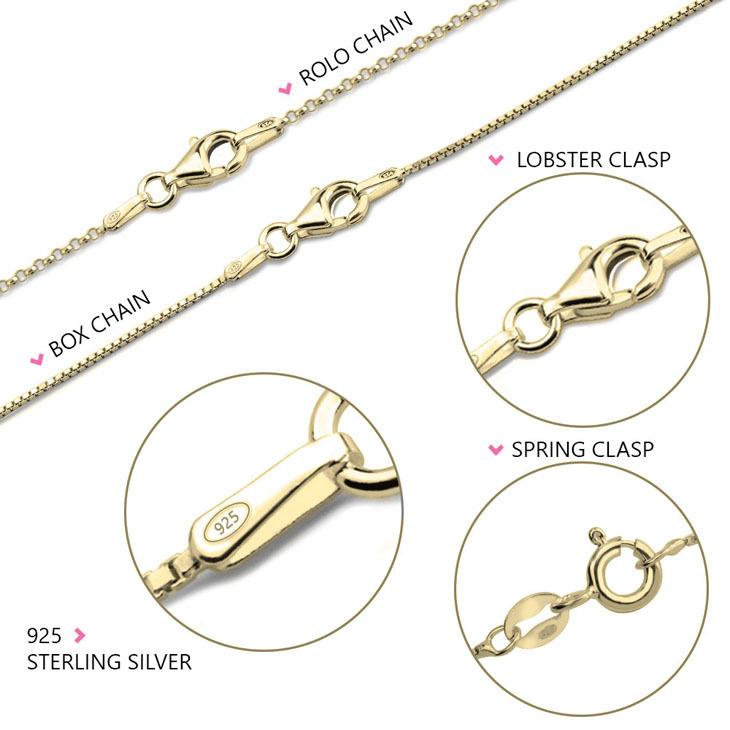 Available as well in rose gold and 24K yellow gold plating, you can truly make this piece your own by layering with your other favorite accessories. Shop Now!